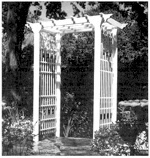 This is the Outdoor and Garden - Arbors category of information. 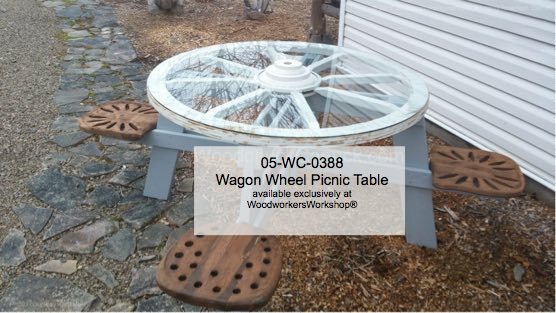 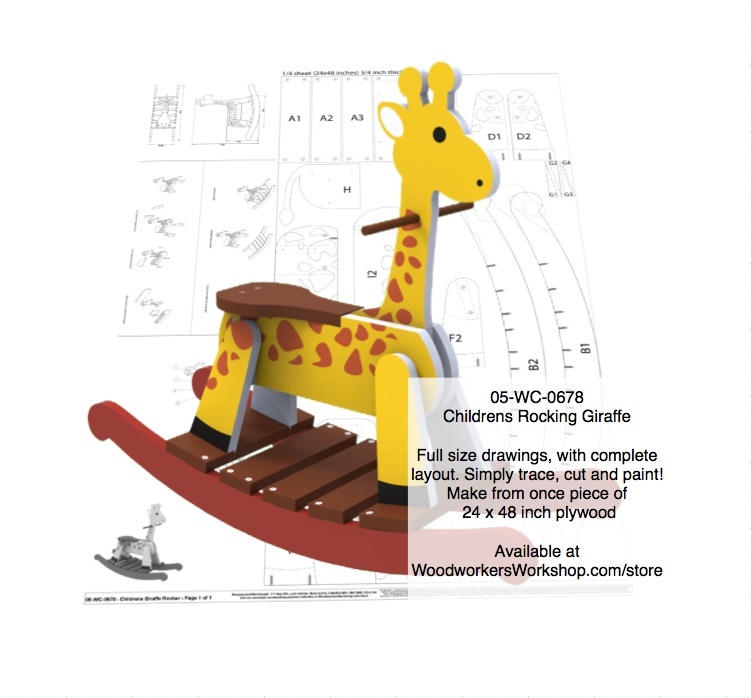 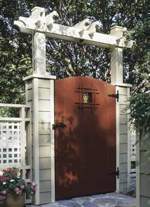 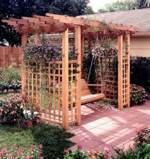 This collection of Garden Arbors woodworking plans features a variety of styles sutiable for many locations in your garden. 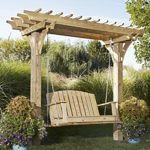 With no boards to rip down and only two posts to set in the ground, you will be relaxing in record time! 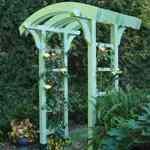 Simple joinery, just screws and a few notches. 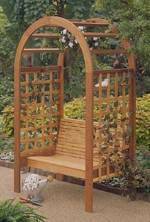 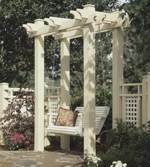 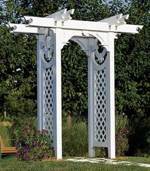 Decorative battens and beams strengthen the arbor while providing partial shade too.